Very cool video worth a watch! Amazing to see how photography has exploded so rapidly, largely thanks to the iPhone. 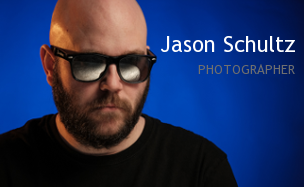 This entry was posted on February 8, 2016 by schultzphotographic. It was filed under Cameras, Photography, Uncategorized and was tagged with History, Photography.